The Highway Code rules for driving in adverse weather conditions, including wet weather, icy and snowy weather, windy weather, fog and hot weather. take extra care around pedestrians, cyclists, motorcyclists and horse riders. High-sided vehicles are most affected by windy weather, but strong gusts can also blow a car, cyclist, motorcyclist or horse rider off course. This can happen on open stretches of road exposed to strong crosswinds, or when passing bridges or gaps in hedges. 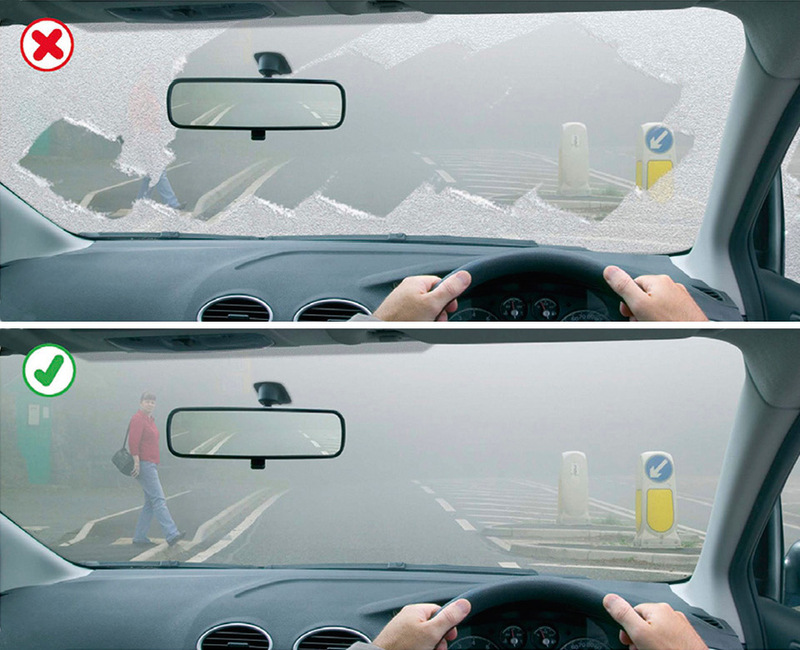 Keep your vehicle well ventilated to avoid drowsiness. Be aware that the road surface may become soft or if it rains after a dry spell it may become slippery. These conditions could affect your steering and braking. If you are dazzled by bright sunlight, slow down and if necessary, stop.